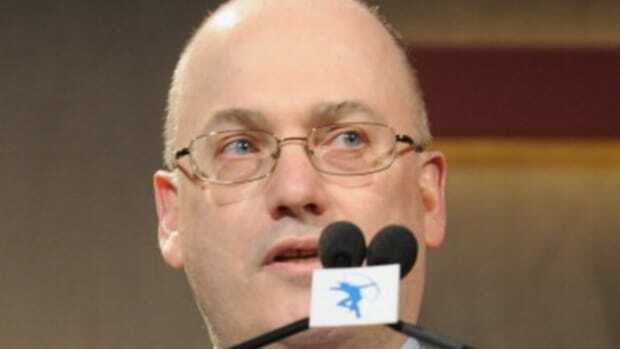 We don’t know if you’ve heard, but Steve Cohen’s got some big plans—and he’shiring. You might think that those plans and that hiring would include his brother-in-law, Richie Schimel. Especially since Richie&apos;s the-FBI-raided-my-firm-and-destroyed-my-business-in-a-vain-and-ultimately-fruitless-attempt-to-lock-up-my-wife’s-brother fund, a.k.a. Sterling Ridge Capital Management, hasn’t gone quite as well as he’d hoped, raising just a rounding error at Point72’s worth of capital. 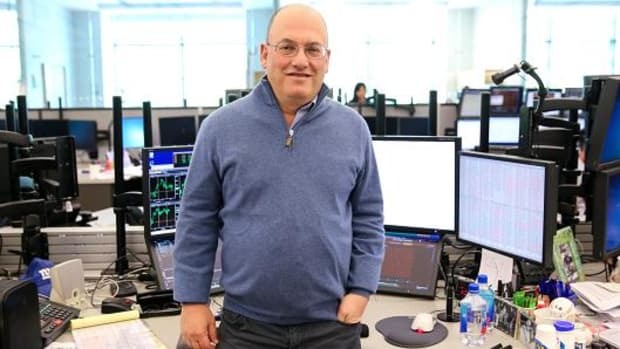 But Steve Cohen knows that business and family don’t mix, and sometimes lead to extremely irritating lawsuits that simply will not die for the love of God! (They take even longer than selling a Midtown penthouse, ferchrissakes.) 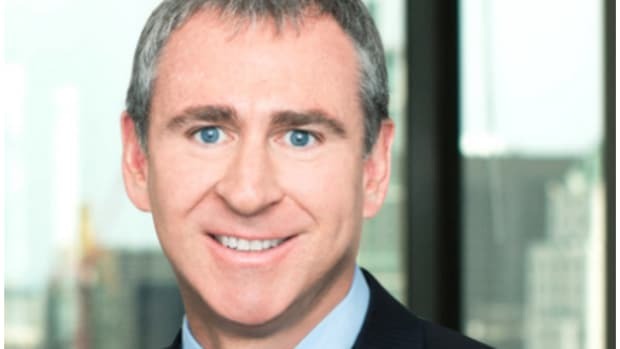 So Richie’s gonna have to go slum it with Ken Griffin. No hard feelings, right? Wouldn’t want this weekend’s Seder to be more awkward than the usual Cohen family gathering. 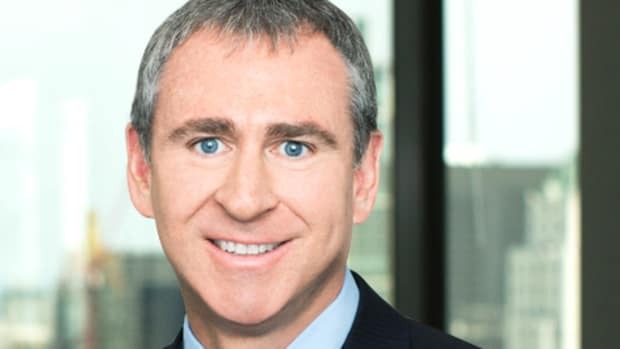 Hedge fund Citadel is launching a new stock-picking unit later this year and has hired industry veteran Richard Schimel to run it, illustrating the $24 billion firm&apos;s commitment to a sector where it has expanded dramatically in the last year…. 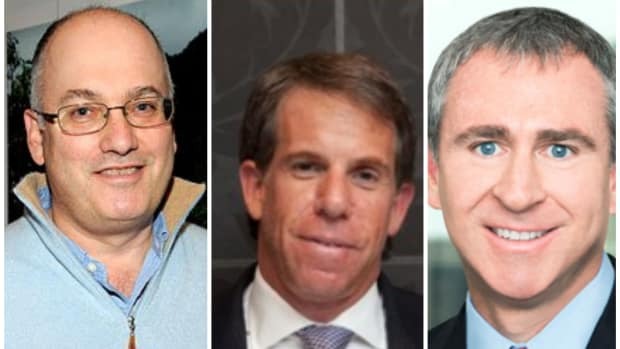 The new unit will be based in Greenwich, Connecticut, marking the first time Chicago-headquartered Citadel will have a major presence in a state that is home to Steven A. Cohen&apos;s Point72 Asset Management and many other hedge funds. And you know, dear brother, you’re not the only one sifting through resumes between the Four Questions. Schimel said he expects to hire as many as 70 people in the first year alone. Six to eight teams with seven to nine members each will cover all key stock sectors. Kenny's been using the force... and logic.